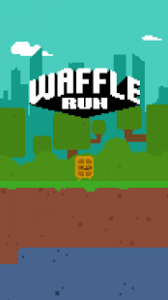 Waffle Run : Run, bounce and wall jump your way to freedom using Waffle Man’s preposterous parkour skills through thousands of unique level combinations in this fast-paced 2D platormer in an attempt to escape from his hungry, fork-wielding pursuer. Populating these levels are a veritable smorgasbord of hazardous enemies, all with nothing better to do than ruin your day. Using your wall jumping skills to their full potential will be key to surviving the onslaught of poppers, spikes, mines and cannonball barrages among other general health concerns. An endless world of obstacles to overcome. Amazing! I love this game to bits. On the bus to school and home, this is basically what I play. I love that some of the characters have little gimmicks, like the fortune cookie and the jelly bean. I’d love if you’d add more of these characters. Also, can you fix the background for the seasonal characters? In the current state, I can’t really play as them. Thank you for this great addition to my game library! Side note : can you add an option to turn vibrations off? Love this game Its really cute, I love how the little characters run really fast with midget legs but I think that the ‘– to go’, the ‘watch a video to earn 20’ and the ‘–mins left till piggy bank’ should all be on one screen so you don’t have to repeatedly crash into spikes just to watch a video. Thank you for wasting your time reading this, it probably wasn’t worth it. This is a really great game, but it would be really cool if you could make your own levels. What you have right now is an arcade where you can play other levels by other people! But currently, there is no downside to the game other than the lack of modes. 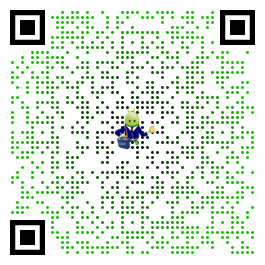 Also, currently it is very difficult to earn coins, so make a character that gets coins 2x faster! Keep up the great work!